So you want to read but just do not have the zeal to begin? Let me share a tip that will help you. A friend who disliked reading once asked me to recommend a book. I knew he was in love with a lady at that time (being in love is like pregnancy especially in its early stages; you can’t hide it), so I showed him some books on relationship. He chose one and that was it. In that year, he read so much that he forgot he had issues with reading. We all love and are passionate about something. We all feel pain and desire change in a particular area of our lives. In a way, every individual on earth falls into one or both of the categories mentioned above. The beautiful thing about books is that it is not restricted to a genre. You could go for fiction, nonfiction, sports, business, cook books, fashion, photography, inspirational, christian books, history books, name it. For starters, get books that align with your passion (something you love), or a book that sheds light on issues that are topmost on your mind. You will find it relatively easy to read a book that meets your need or that deals with a topic you love. Buy or rent the books from a library. 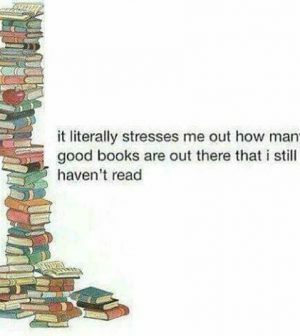 The good news is that we have both and we are ready to help you, so you have no excuse for not reading.